Recently, popular smartphone maker Motorola launched two new beauties in the high end segment, Moto X Style and Moto X Play.Both come with an amazing set of specs and look perfect contenders to take on leading smartphones rolling in the market. The new Moto X Play packs a full HD display, and certainly tackles the lights of new OnePlus 2 and other high-end smartphones. It also packs mammoth battery support, and looks like one of the finest smartphones ever launched by Motorola.But, some capabilities of this device go certainly in line with Samsung’s old big boy, Galaxy S4. Its two generations old and falls behind in terms looks, but when you’ll get into details and compare it with new Moto Play, you’ll find just a few differences.To know more about major similarities and difference between these phones, check out our detailed comparison feature right below! For the starters,let’s just say, the new Moto X Play looks a whole lot better than Samsung Galaxy S4. 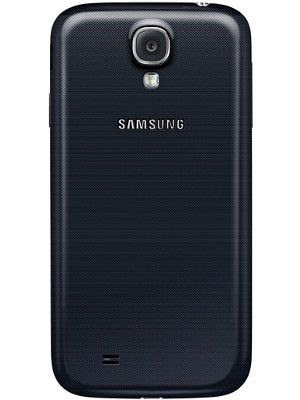 It’s definitely heavier and thicker than Galaxy S4, but we all know before S6, all flagships from Samsung featured the same boring design made of cheap plastic. 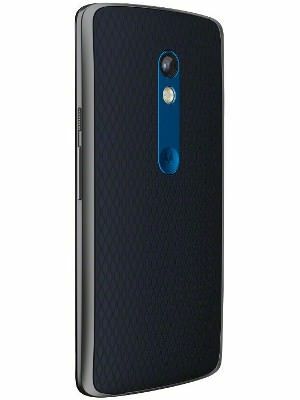 The powerful Moto X Play falls between the new Moto G and Moto X style, it features the same design language as Moto X style, but has been crafted with different materials.The back cover of this device features rubberized coating for creating a better grip. It comes in traditional black and white color, but can be easily customized with 14 swappable back covers available in the market. Galaxy S4, on the other hand, features a plastic body, but gives a better feel than most mid-range smartphones rolling in the market. It’s fairly comfortable to hold, and comes in a rich set of color options including the beautiful, White Frost, Arctic Blue, Black Mist, and Black Edition variants. Whether you’re at home, at school or on the move, the compact and crafty design of this famous Samsung device will surely keep you comforted. But still, it’s not better than the new Moto X Play! When it comes to display capabilities, there is not much difference between Moto X Play and Samsung Galaxy S4. The powerfulGalaxy S4 flaunts an incredible visual experience with its 5-inchSuper AMOLED Full-HD display, while its companionMoto X Play packs the same pixel count, but with a biggerscreen size of 5.5-inches. It does not features a Super AMOLED display, but has been protected by the same Corning Gorilla Glass 3 just like Galaxy S4.Therefore, whether you’re watching a full HD video or playing a high-end game, displays of both devices will give best and unparalleledexperience. However, in our view, Galaxy S4 with its Super AMOLED display might just win against the new Moto X Play. Under the hood, both Moto X Play and Galaxy S4 feature top-grade hardware to deliver extremely smooth and glitch free performance. The old school Galaxy S4 has been powered by company’s ownExynos 5 Octa 5410 chipset,while the latest Moto X Play has also been equipped with an octa-core Snapdragon 615 chipset. Both devices pack 2GB of RAM, and promise extremely smooth and fast processing while handling heavy applications and demanding games. In terms of processing capabilities, Moto X Play and Galaxy S4 both go head to head with very powerful hardware support. Even on the software front, Galaxy S4 and Moto X Play go head to head. The old Galaxy S4 runs Android 4.1 Jelly Bean out-of-the box, but offers upgradability to the latest Android 5.0 Lollipop, while the new Moto X Play runs the latest Android 5.1.1 Lollipop straight out of the box. The TouchWiz interface packed with Galaxy S4 is very clean and easy to use, while Moto X Play runs stock Android without any custom skin.It works very well, and comes with a rich set of Motorola apps including, Moto Assist, Moto Display, Moto Migrate, and many more. When it comes to camera capabilities, Moto X Play stays way above Samsung Galaxy S4. 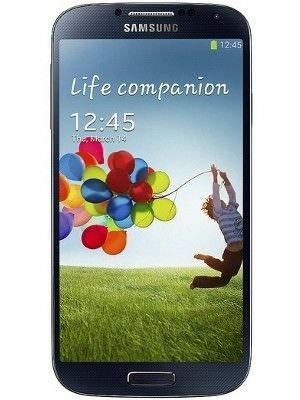 The big boy Galaxy S4 features a decent photography experience with its 13-megapixel rear and 2-megapixel front-facing snapper, while the new Moto X play offers much better photography and video capturing experience with its 21-megapixel rear and 5-megapixel front-facing shooter. Both devices capture quality lowlight images and come with a bunch of features like, LED flash, autofocus,face detection, auto-HDR, and panorama. But, the high pixel count of Moto X Play certainly takes it one step ahead than Galaxy S4. In terms of storage support, Galaxy S4 and Moto X Play both offer sufficient room to keep a rich collection of apps and media files.The new Moto X Play comes in two variants with 16 gigs and 32 gigs of inbuilt storage, and offers expandability by up to 128 gigs, while the old Galaxy S4 comes in three storage variants with 16, 32, and 64 gigs of inbuilt memory, and is further expandable by up to 64 gigs. 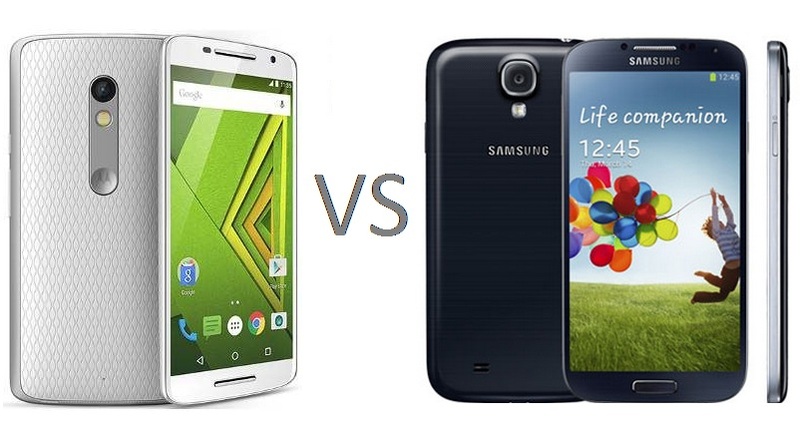 On the connectivity front, Moto X Play is the clear winner against Galaxy S4. 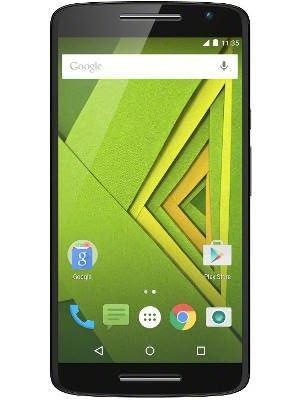 Both devices pack standard connectivity options including, Wi-Fi, Bluetooth, GPS/A-GPS, GPRS/EDGE, 3G HSPA+, and microUSB 2.0.You can also browse smoothly on both devices, but Moto X Play comes withadded4GLTE support and promiseslightning fast download and upload speeds with complete perfection. SEE ALSO: ASUS Zenfone 2 ZE550ML Vs ZE551ML: What’s the Difference? Not only connectivity, Moto X Play stands well ahead Galaxy S4 in terms of Battery capabilities too.The new Motorola smartphone comes with mammoth battery support of 3630mAh, and promises to last a whole longer than Galaxy S4 shipping with a smaller 2600mAh battery. With a difference of more than 1000mAh, Moto X Play can defined as a real power-packed performer against Galaxy S4 and other mid-range devices. In the Indian market, the price of 16GB variant of Galaxy S4 has been reduced to somewhere around 16-17k, while the 32 gig variant of new Moto X Play has been suggested to come anywhere around 20k. The launch of this power-packed beauty is yet awaited in the India, but Moto lovers would certainly keep some patience to try it out! The faceoff between Galaxy S4 and Moto X Play is really close, but the huge battery support and ideal price tag from Motorola might just make Galaxy S4 weaker in front of its extremely beauty Moto X Play.Both phones surely offer fast and lag-free performance, but if you’re shopping for a well-crafted and powerful mid-range smartphone, Motorola Moto X Play is definitely worth a go!